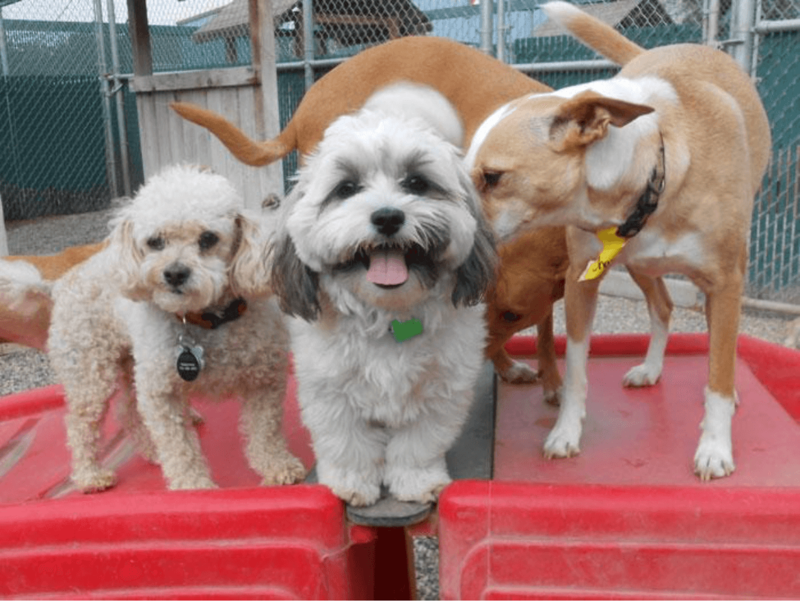 We know pet parents think of Camp Bow Wow as the best pet care franchise around when they trust us to take care of their dogs while they’re away at work or on vacation. They trusted us enough with their four-legged friends to spend 2.7 million dog nights with us in 2014 alone. And when a pet parent trusts us so much he names us in the will to be his dog’s caretakers in the event of his death, we really know we’ve done something right. 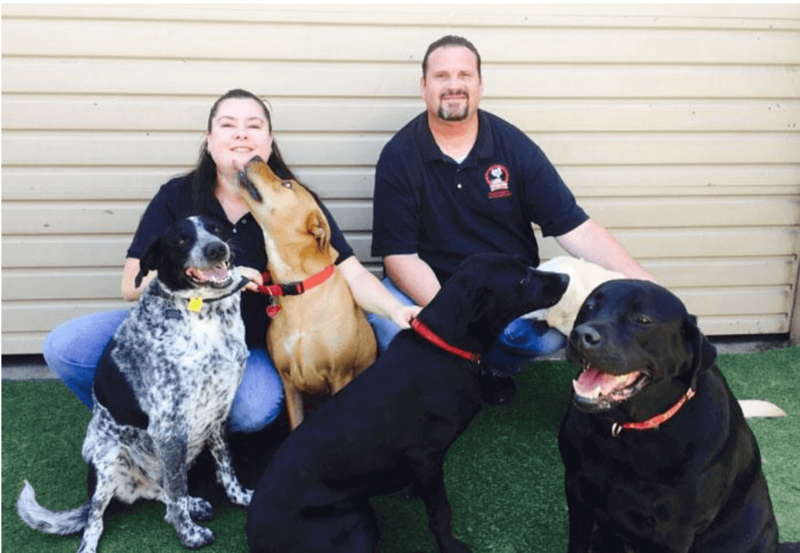 California franchise owner Matthew Woods says he and his wife, Arlette, experienced one of those life-affirming moments when a client told them he wanted them to be his dog’s guardians. The Woods both had busy careers that kept them away from home for 15-hour days, his as an aircraft maintenance technician for a major airline in San Francisco, hers as a fraud investigator for a large bank in Northern California. The money was good, but when their family started to grow — daughter Madeline is 8, son Michael is 4 — they knew they had to make a change. Arlette and Matthew in one of the play yards at their Camp Bow Wow. Matthew and Arlette love that Camp Bow Wow is “the exact opposite of a conventional kennel. The dogs can run and play 8 hours a day, supervised by our counselors.” As for Geisha, now 9, she comes to work with the Woods every day. While being named in a client’s will is certainly unusual, the Woods’ obvious passion for their four-legged charges and their connection to the pet parents is quite typical of Camp Bow Wow franchise owners. That’s the great secret of our magnificent obsession with dogs: Our passion inspires customer loyalty and high rates of repeat business. We cost a little more as premium care provider, but once they get to know us, customers wouldn’t dream of taking their dogs anywhere else. And in one case, at least, they want to make sure their dog gets nothing less than the best even after they’re gone.